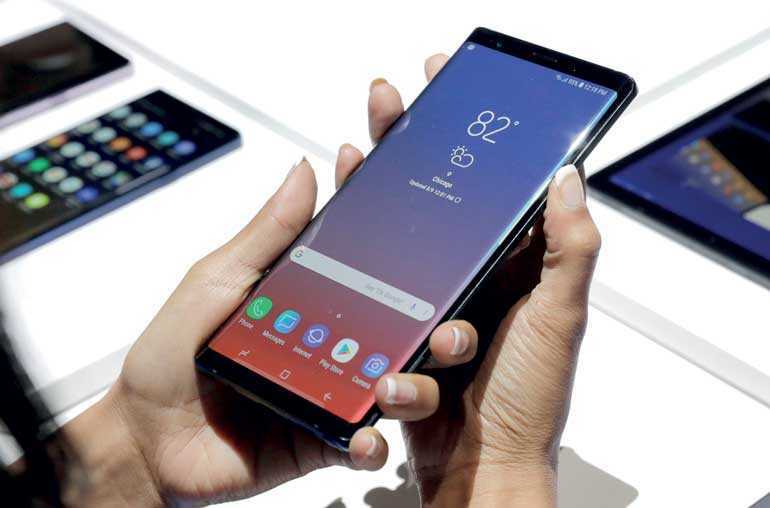 Samsung Electronics last week announced the latest addition to its premium Note series with Galaxy Note9. 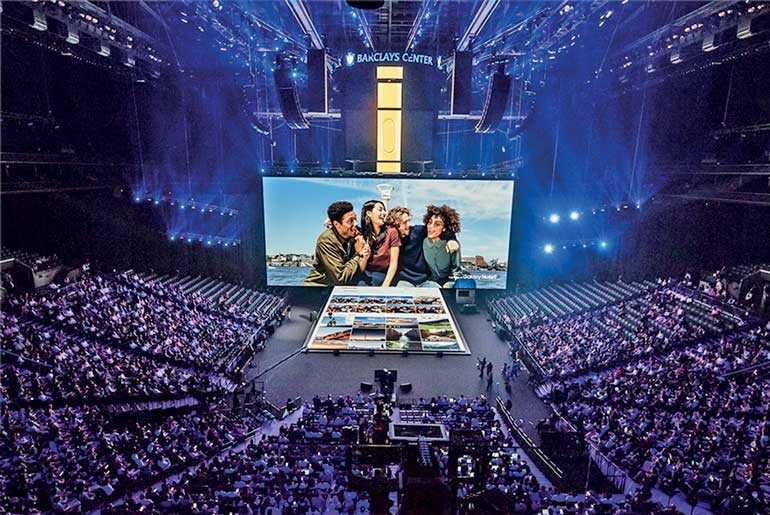 The Note series has been recognised for including the company’s latest ground-breaking innovations, and Galaxy Note9 builds on this legacy with a premium smartphone that delivers the ultimate in performance; a new S Pen with connectivity for the first time ever; and Samsung’s most intelligent camera yet. Scene Optimizer: Galaxy Note9’s camera is Samsung’s smartest yet. It uses intelligence to identify elements of a photo, such as scene and subject, to automatically classify it into one of 20 categories and instantly optimise it based on the category. The result is a stunning, lifelike image with bold colours and dynamic definition. The Infinity Display is the cornerstone of Samsung’s design heritage, and Galaxy Note9 has the largest edge-to-edge display ever on a Note. The 6.4-inch Super AMOLED Infinity Display provides a truly immersive multimedia experience. Galaxy Note9’s Infinity Display is complemented by stereo speakers, which are tuned by AKG, and ability to deliver Dolby Atmos immersive audio for a life like experience. Mobile video has never looked or sounded better than it does on Galaxy Note9. YouTube named Galaxy Note9 as a Signature Device able to deliver a best-in-class YouTube experience. Galaxy Note9 also delivers a PC-like experience with Samsung DeX. Users can work on presentations, edit photos, and watch their favourite show all powered by their phone. Experience Samsung DeX with easy-to-carry HDMI adapters. When connected to a monitor, Galaxy Note9 can power a virtualised desktop and even serve as a fully-functional second screen. Take notes with the S Pen while watching a video, or use Galaxy Note9 as a trackpad, to right-click, drag and drop, and use multiple windows on a monitor. It’s never been easier to be more productive. 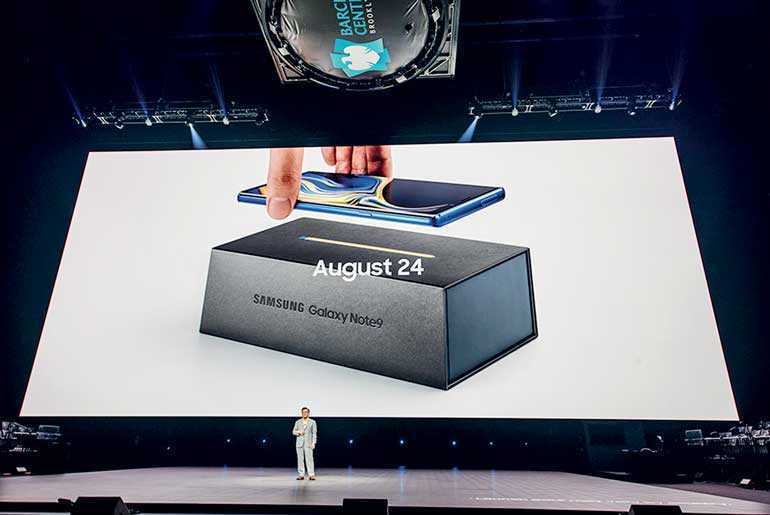 The premium Galaxy technologies come standard with Note9: fast wireless charging, IP68 water and dust resistance4 and Samsung services such as Samsung Health and Samsung Pay. 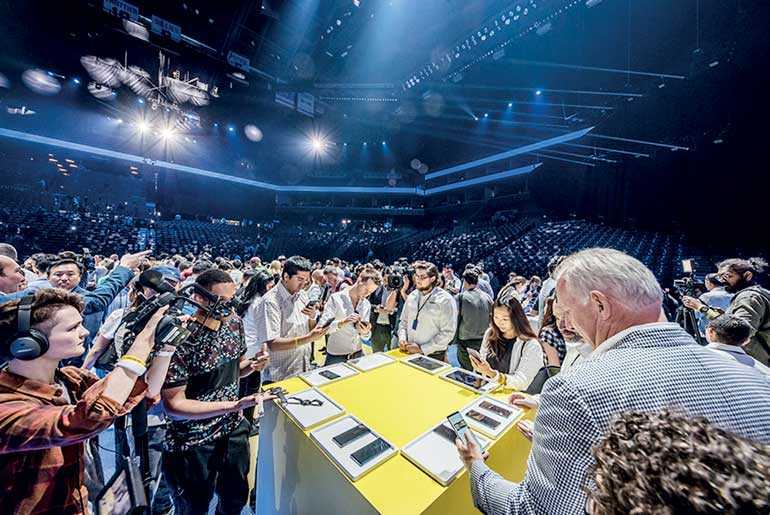 Galaxy Note9 features Samsung’s trusted, defence-grade Knox security platform and biometric security options including fingerprint scanning, iris scanning and facial recognition capabilities to keep important information safe. Galaxy Note9 pre-order period will be from 14-27 August through JKOA, Softlogic, Singhagiri, Singer, Damro, Dialog, Mobitel, wOw.lk, Takas.lk and Daraz.lk and will be offered in Midnight Black and Metallic Copper with matching S Pen, and Ocean Blue with a Yellow S Pen.